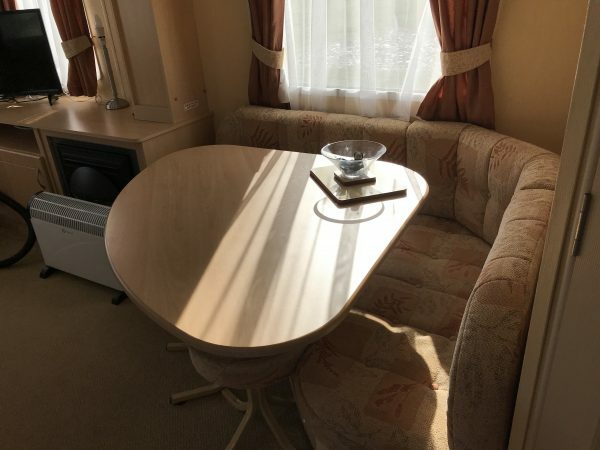 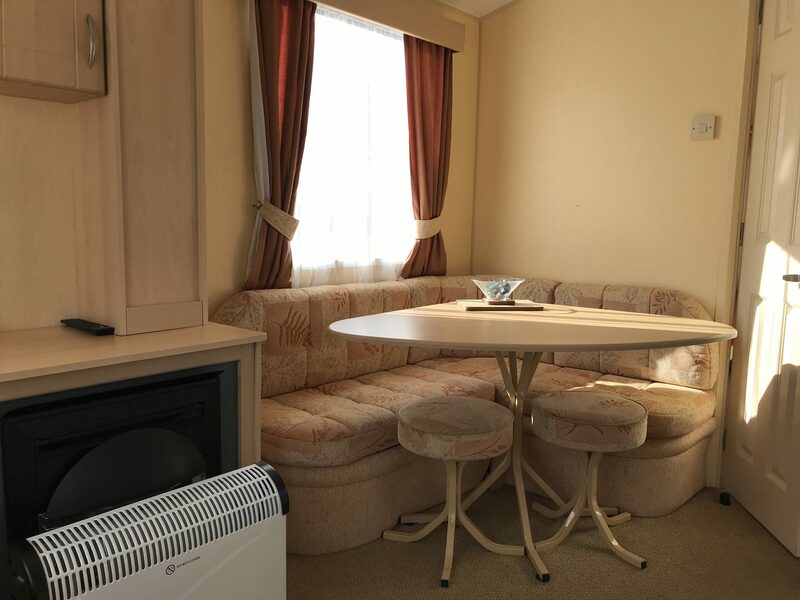 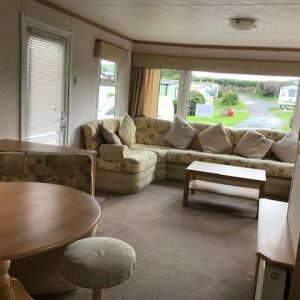 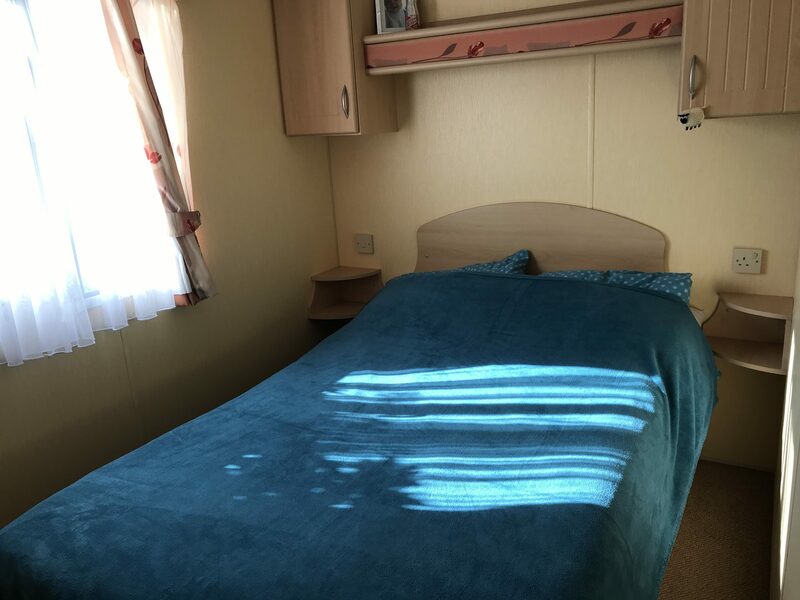 A 2009 immaculate 28 x 10 /2-bed caravan with blow air heaters. 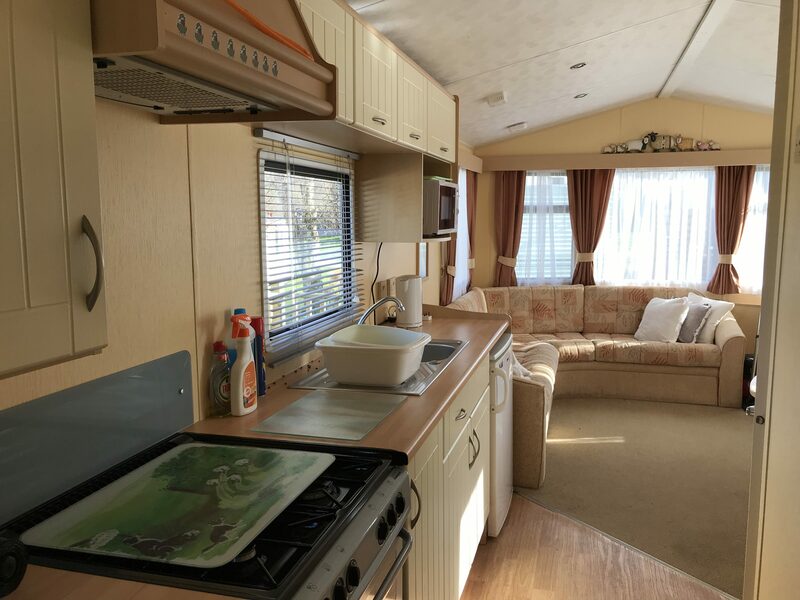 In great condition throughout with an open plan lounge with dining area. 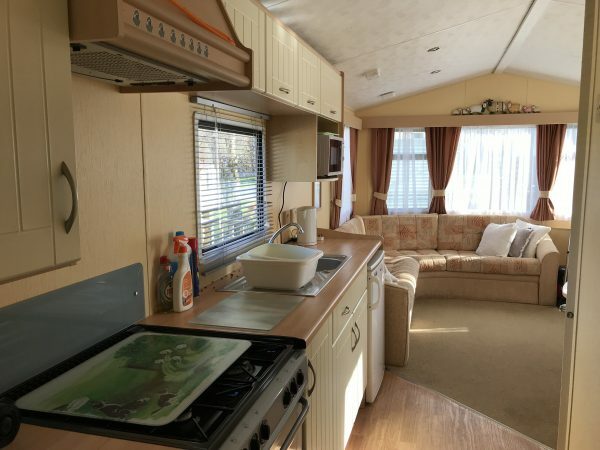 Roomy galley kitchen with fridge and small freezer. 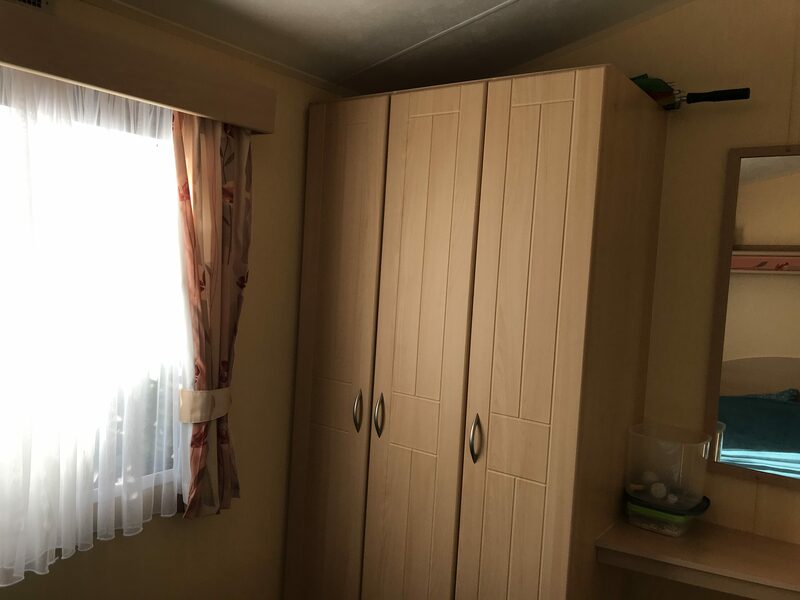 Ample wardrobe space and dressing table with bedside cabinets in the main bedroom. Good wardrobe space in the twin bedroom. 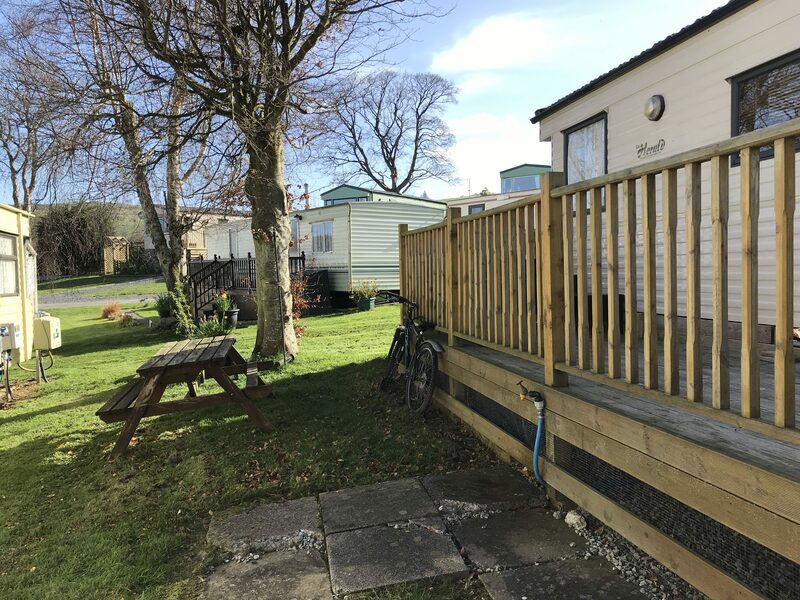 Wooden decking to the side with room to enjoy the outdoors. 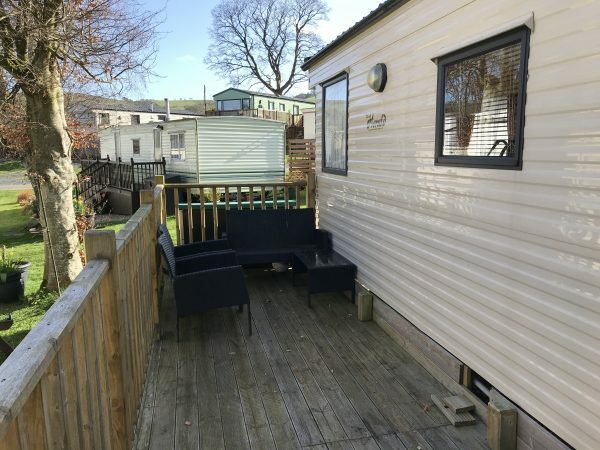 A grassed area to one side with parking for one car at the side of the caravan. 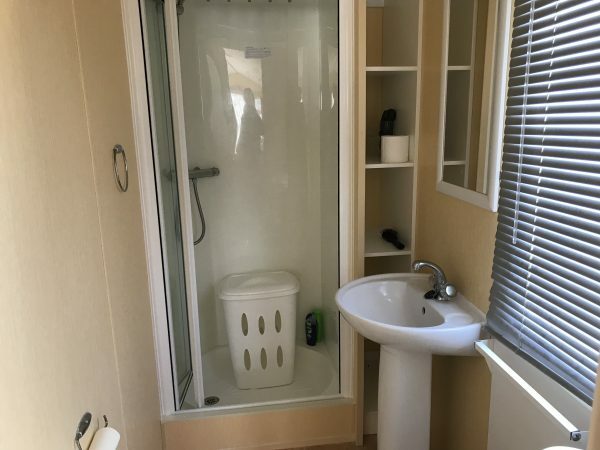 Piped gas on the park together with upgraded electric, sewerage, drainage, and electric supplies. 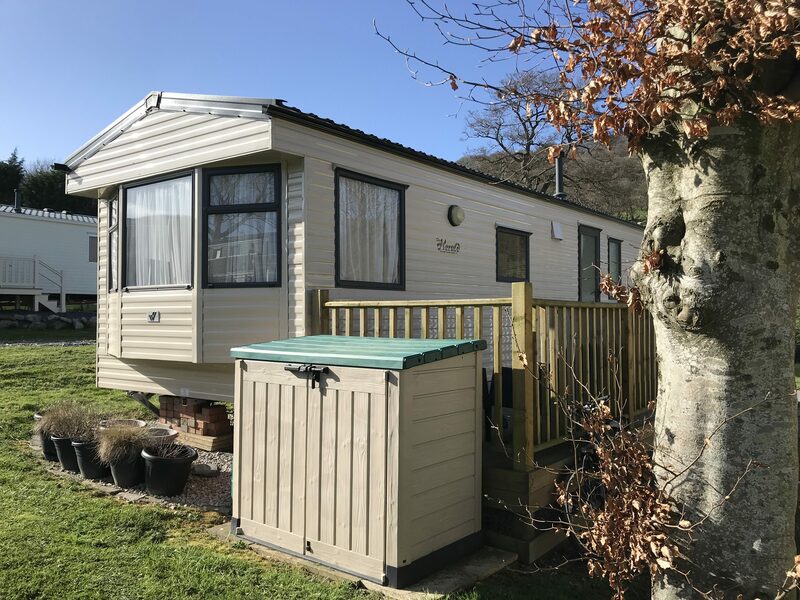 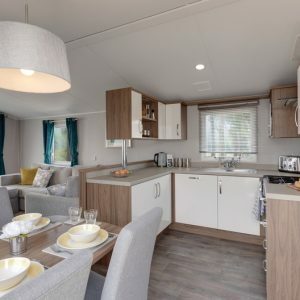 Don’t miss the opportunity to purchase an immaculate caravan on one of the best parks in the area. 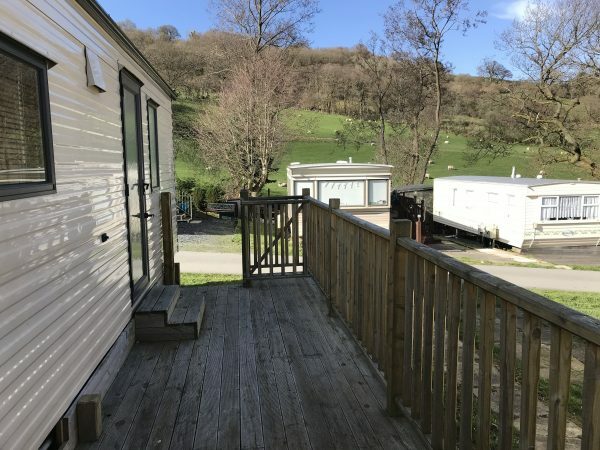 Loads to do in the area, eg Llangollen Railway, Bala Lake Railway, Whitewater Rafting, Zipworld, Snowdonia, Clwydian Range & Dee Valley Area of Outstanding Natural Beauty. Lovely walks from the park with far reaching views of the Clwydian Hills and the Berwyn mountains. 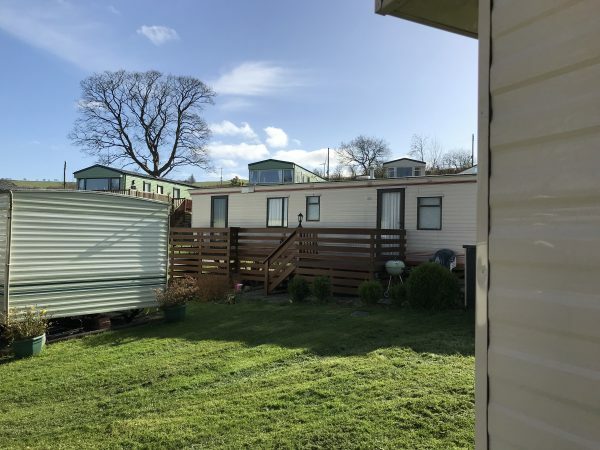 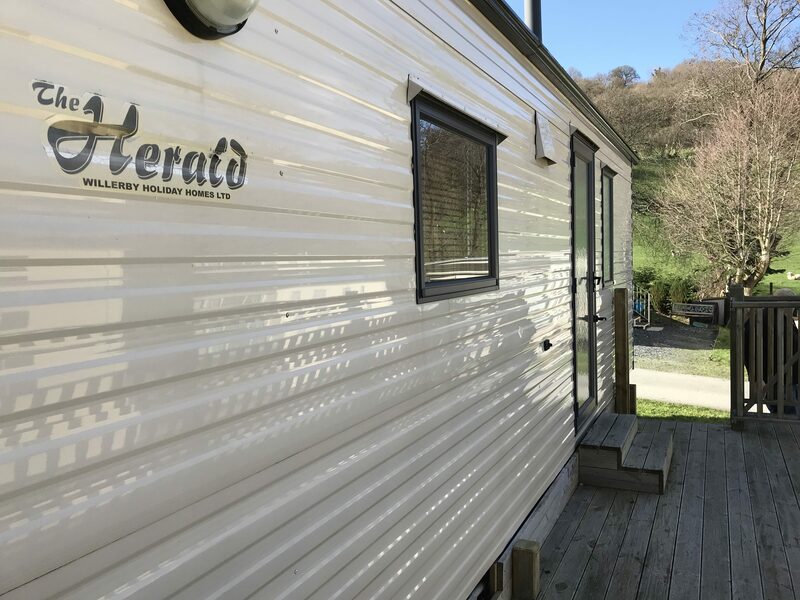 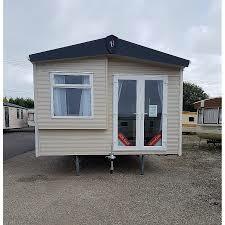 Contact us on 01490 490224 to arrange to0 view the park and the caravan.  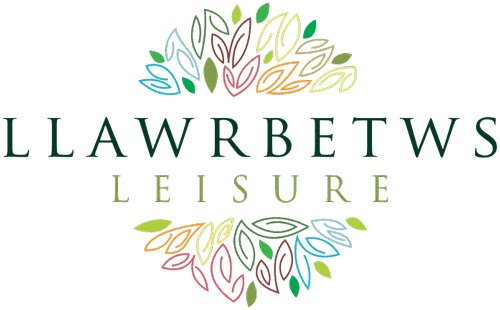 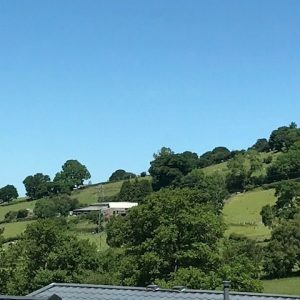 Come and join the Llawrbetws family and soak up the countryside.